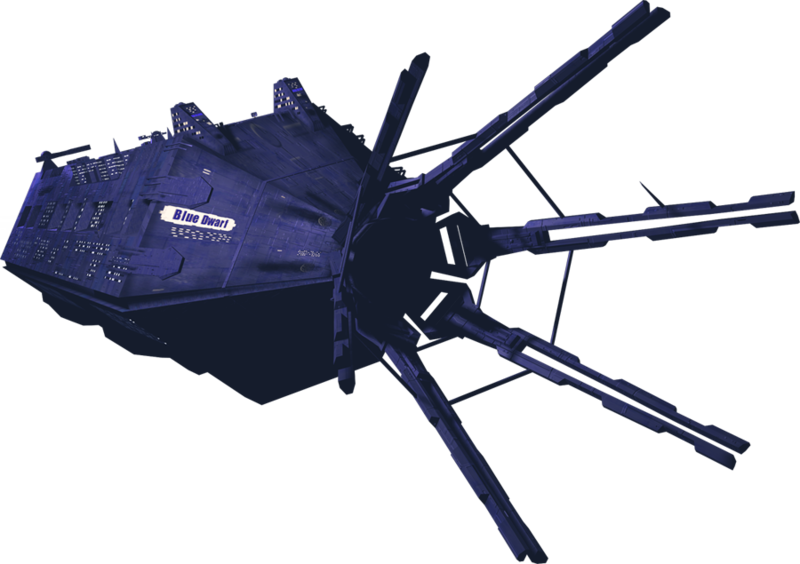 Blue Dwarf is a text-based roleplaying game about the Red Dwarf’s sister ship. We continue the story by simply writing it (which we've been doing for over 15 years!). 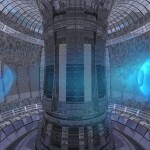 You’ll love this game if you’re a fan of Red Dwarf, like quirky scifi plots and enjoy writing. We welcome new members so please join us! 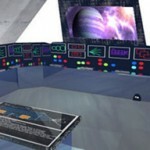 The nerve centre of the entire ship, and the closest thing the Blue Dwarf has to a Star Trek-style “Bridge”, it is where the Command Officers make all the decisions that effect ship operations and the current mission. Crew sit at different desks on a swivelly chair and can work at either the communications, navigation, engineering or scanning computers. 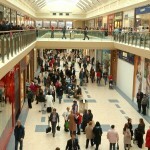 The ship’s shopping centre is one long area lined with shops that runs almost the full length of the ship. After the 3 million years in stasis all these shops are now abandoned, and the Promenade has been inhabited by a collection of evolved rodents called “The Vermin”. 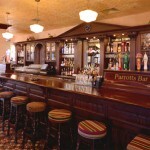 Parrotts is a bar where most crewmembers go to unwind after a busy work day, or where they go to avoid a busy work day. It’s tatty, it’s a dive, but it’s the best bar on the ship. This is where all Blue Dwarf’s secondary vehicles like Starbugs and Blue Midgets are parked, and where they are prepared for into going into space. An airlock opens onto a runway tunnel for entering and leaving the ship. 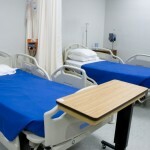 A series of emergency rooms for looking after patients. The Medi-bay is actually detachable and escaped at some point when most of the crew were in stasis, and it’s a mystery where it’s gone. Chief surgeon Dr Keto has also disappeared. Large machinery takes up much of the rear decks for the engines and vital ship functions. Many of these have been flooded during the time in stasis and have become rusty and unusable. The main reactor is a nuclear core held in place by vital Drive Plates, it was due to these cracking that caused the leak of Cadmium II. There are many huge empty cargo bays on the Blue Dwarf’s lower decks which are waiting to be filled. The cargo decks are wide open spaces used for storing many crates of goods that the Blue Dwarf may be transporting to a destination, or just keeping for spares. 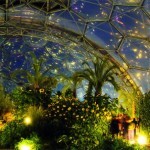 Originally a botanical garden on the ship, this has now become overgrown in the 3 million years the crew were in stasis and is now the jungle home of some evolved lizards called the Huzards. Create and submit a character profile – We’ll be using this to judge your writing ability so put some effort in, although we don’t expect it to be pages and pages! We’ll contact you by email when you’ve been approved – or if not, we can give you help on creating your character. You’ll be added to the group – And receive emails whenever a member posts a new part of the story. This is the imaginary person that you will write about going on adventures, exploring new planets, fighting alien monsters, and interacting with other player’s characters. When you sign up to join our group, make sure you think up a good character, with interesting character traits, unique skills, flaws and weaknesses. The most interesting characters to write about sometimes have crippling weaknesses. Creating a character is tricky, see our tips on creating a good character. Read some of the most recent story posts – so you know what’s going on. You can read recent posts here. Write your first post – Don’t worry about butting in, all story is good story! But make sure it fits in with what’s currently happening. We can help if you’re unsure.